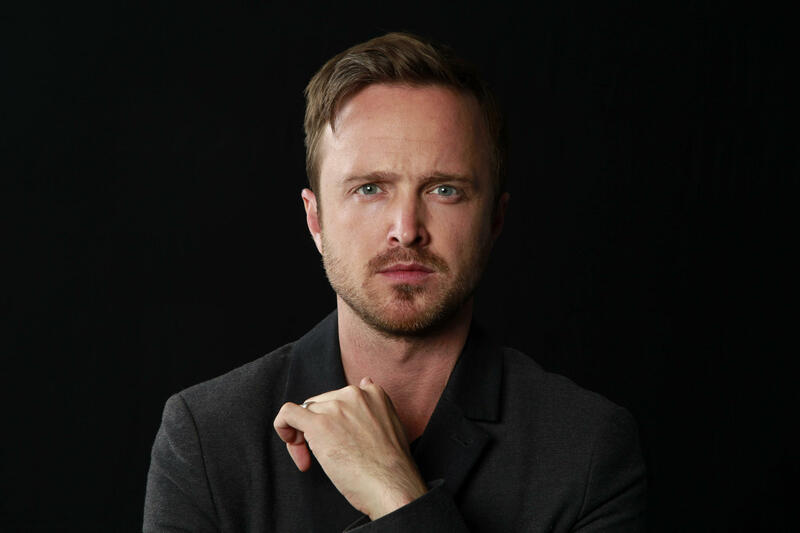 Back in September we brought you the news that Aaron Paul – of Breaking Bad fame – would be joining the Westworld cast for its third season. Unsurprisingly there have been no details of what role he will play in the series, and Paul himself has been tight lipped about his addition to the cast. In a new interview, however, he does shed a tiny bit of light on what we can expect next season. Speaking with Digital Spy, Paul is enthusiastic about being a part of Westworld. “I’ve been such a massive fan from day one, so this is such a great, fun opportunity to take on.” While he doesn’t divulge any information about his character, he does hint that season three will give us more of what we love about the series. “All I can say is it’s par for the course,” Paul admits. 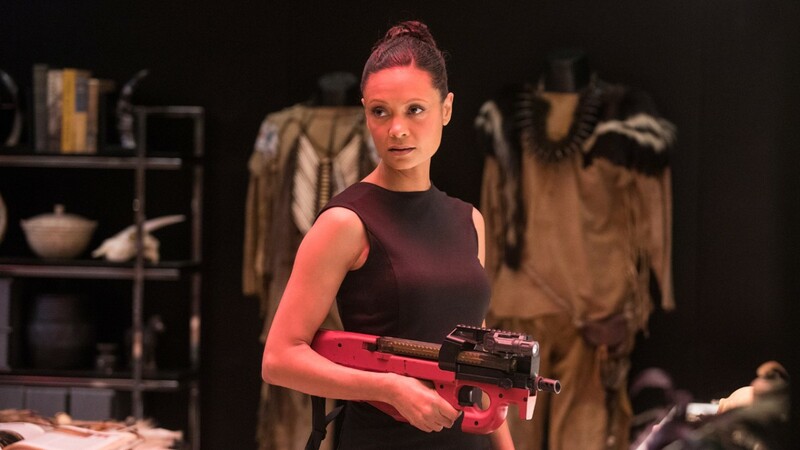 “What is so great about Westworld is it’s just so inventive and different and dangerous and gory, but this doesn’t shy away from that, this particular new addition.” It sounds like Paul’s character will be very much involved in Dolores’ robot revolution – whether on the human side or host, only time will tell. 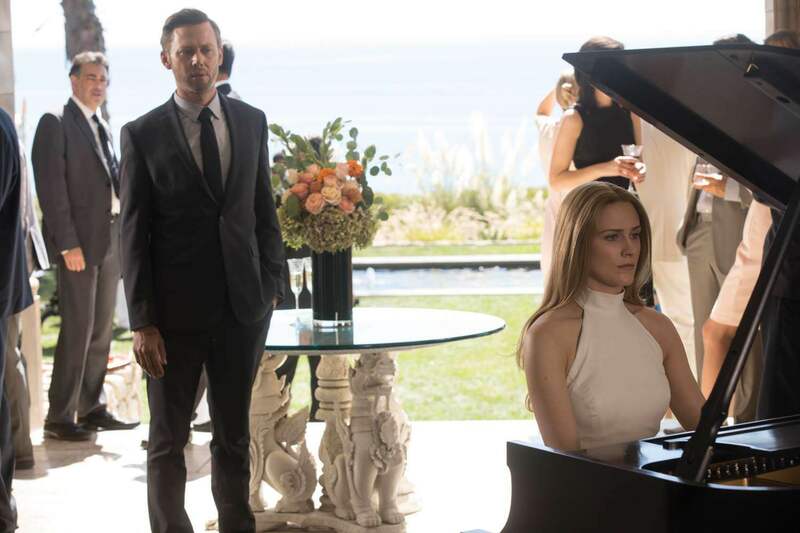 What do you think Paul’s role will be on Westworld? Give us your guesses in the comments!